With a stay at Dubai Hotel Kumarakom in Kumarakom, you'll be 1.8 mi (2.9 km) from Kumarakom Boat Jetty and 2.1 mi (3.3 km) from Vembanad Lake. 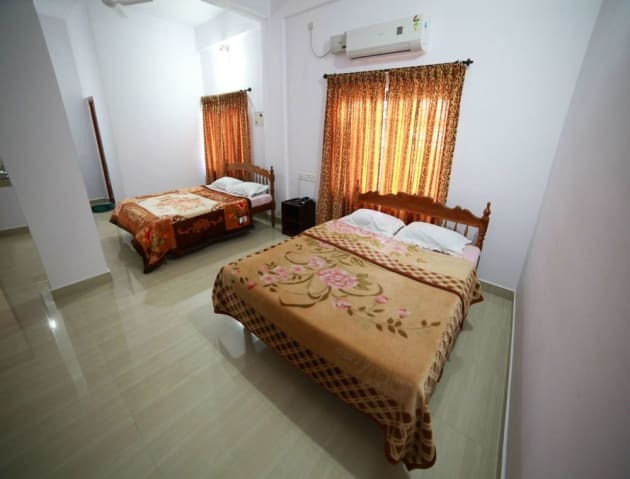 This hotel is 4.4 mi (7.1 km) from Kumarakom Bird Sanctuary and 5.4 mi (8.7 km) from Kottayam Cheriyapally. Be sure to enjoy recreational amenities including an outdoor pool and a fitness center. This hotel also features complimentary wireless Internet access, an arcade/game room, and tour/ticket assistance.